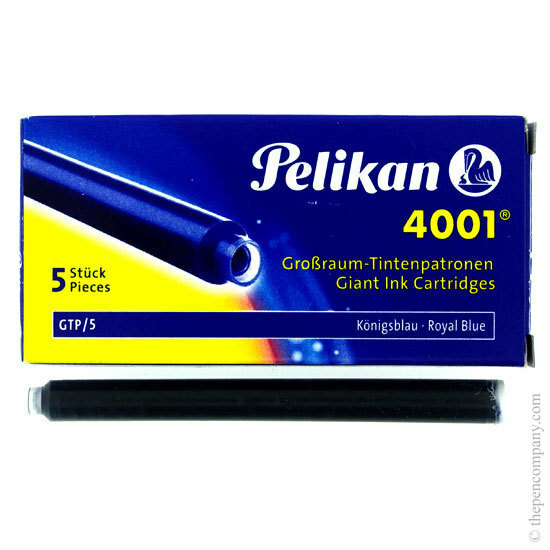 The 4001 range of inks are a true Pelikan classic. 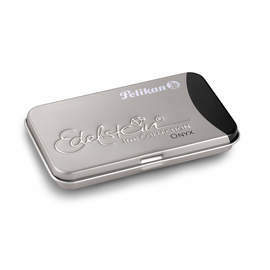 Having originated in 1897, they've gone on to prove themselves over many decades. 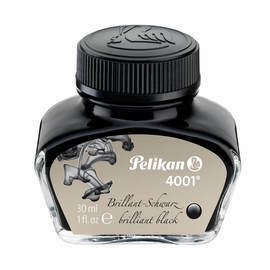 The formula has been perfected over this time to consistently provide even flow and vibrant colours. 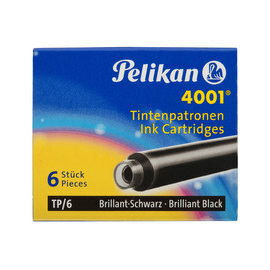 These Pelikan 'giant' sized fountain pen cartridges are double the length and capacity of standard ink cartridges.